If you are thinking about joining Stratford Chess Club, we recommend that you arrange an introductory visit and come along to the club on a few evenings before deciding. 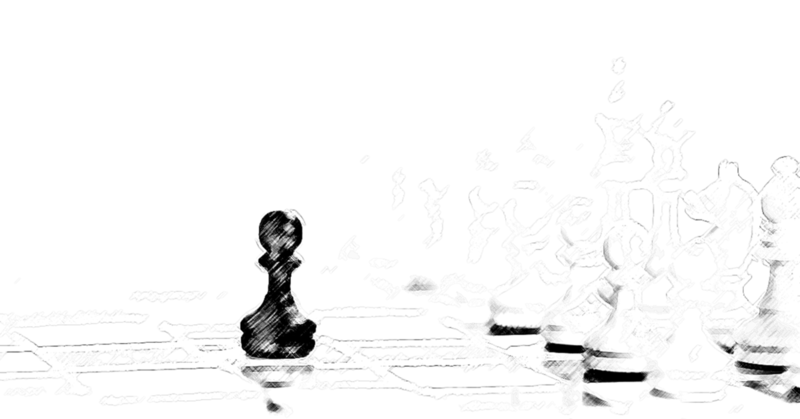 To arrange an introductory visit, please email Peter Stiff at admin@stratfordchess.com. To become a club member please visit the Membership Application page for further details. Fees are payable in full at the time of joining and thereafter every July to the club's treasurer who will provide you with a receipt. No refunds will be issued. English Chess Federation (ECF) annual subscriptions for the year to 31st August 2019 can be viewd here ECF Membership Rates. PLEASE NOTE: the ECF membership year is fixed and runs from the 1st September to the 31st of the following August. A Guide to Joining the ECF is available for the ECF website.